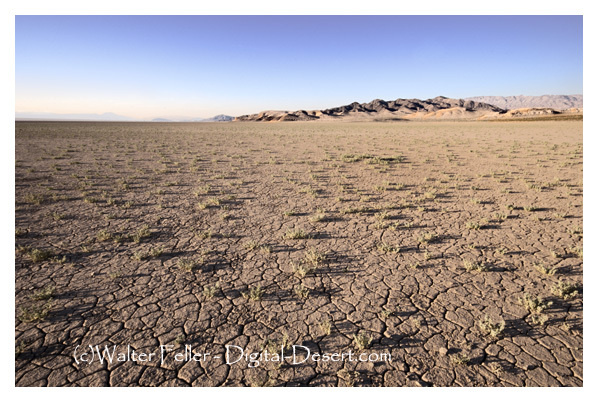 Dry Lakes - Playas: Baker, Ca. Silver Lake is a dry lake bed in the Mojave Desert of San Bernardino County, California, along Interstate 15, north of Baker, CA. The lake is normally dry with occasional flooding during periods of heavy rainfall.